…Submission is an intense, dark and devourable read. And there are themes within this layered novel to challenge everyone’s politics, not just the anti-western left. 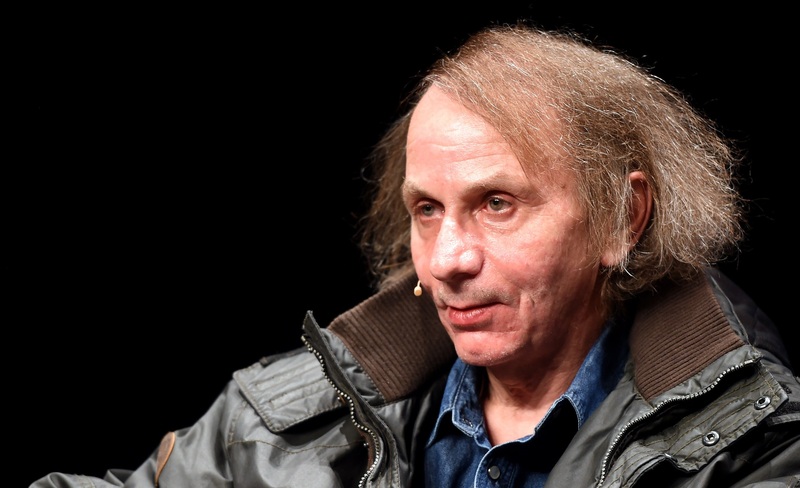 Let’s just hope its plot isn’t as realistic as Houellebecq fears.